Limousine Lounger / Recliner Rex : Regan Gentry. 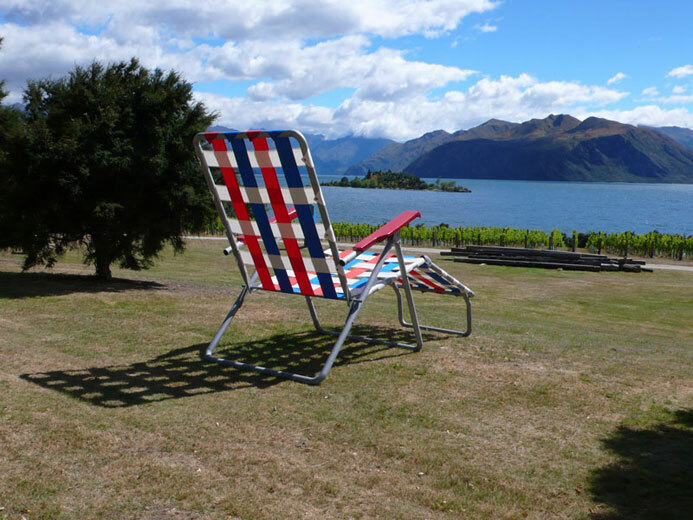 Three and a half times scale replica of a recliner style deckchair. Steel, canvas, paint. Three week duration. 2.6 x 5 x 2m. 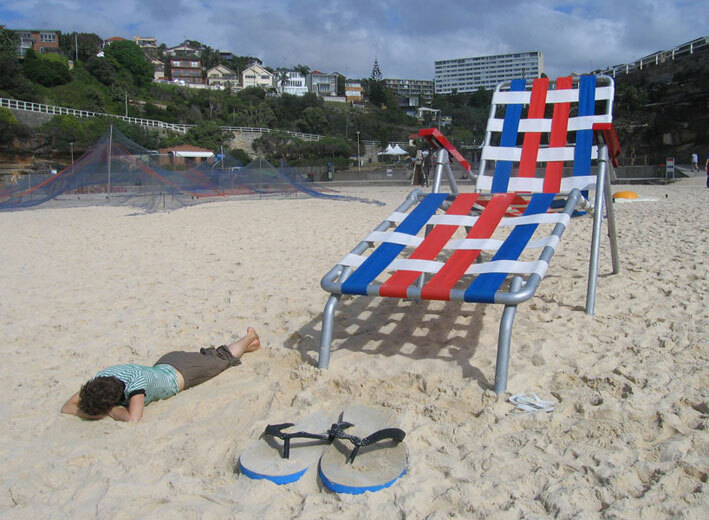 Sculpture by the Sea, Bondi Beach, Sydney and Cottesloe Beach, Perth, Australia; SOCA Gallery Christmas Show; Ellerslie Flower Show, Sculpture on the Gulf, Waiheke Island. Recliner Rex - Wanaka - steel, canvas, paint. Recliner Rex - Perth - steel, canvas, paint. 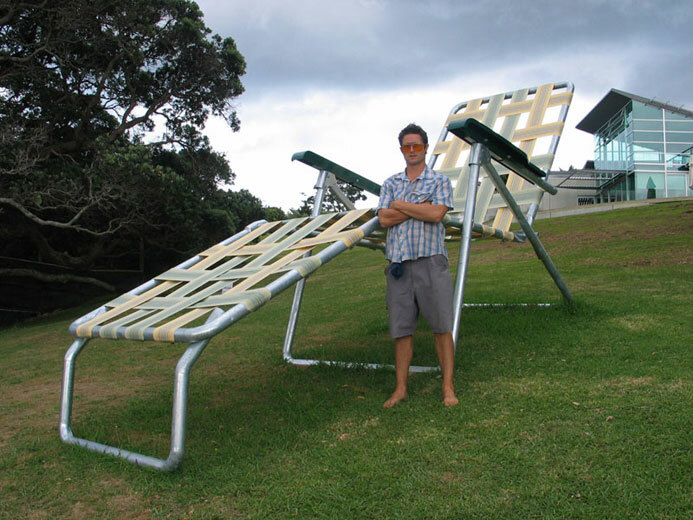 Limousine Lounger - Waiheke - steel, canvas, paint. 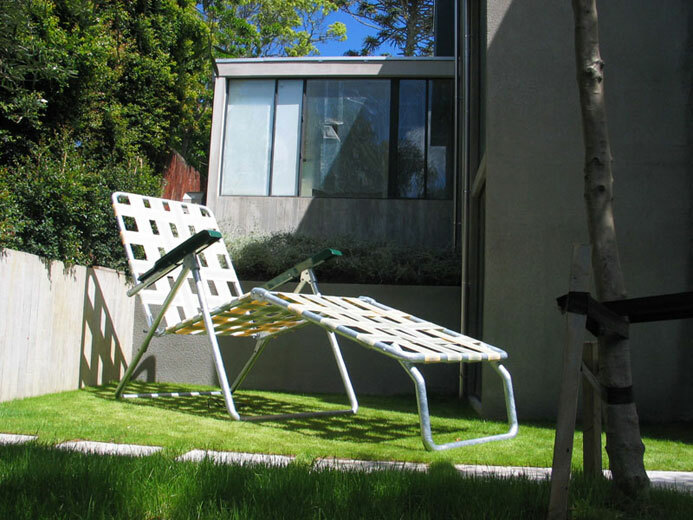 Limousine Lounger - Remuera - steel, canvas, paint.